Many parts of the country are on flood alert today. A “code orange” warning has been issued for Greystones in Co. Wicklow. Areas of Cavan, Monaghan, Mayo, Leitrim, Sligo and Roscommon are also at risk. The heavy rainfall is set to continue throughout the day – as between 30 to 50 millimetres is forecast to fall. Croagh Patrick Climb for the Irish Cancer Society. 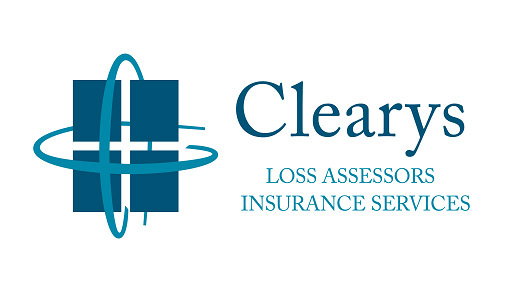 Sean and all the team at Cleary’s Loss Assessors would like to congratulate all of those who climbed Croagh Patrick on Saturday 17th of July in aid of The Irish Cancer Society. The Climb which honoured the memory of David Mc Dermott of Hastings Insurance Brokers, who passed away last year, was organised by members of The Insurance Institute of Galway in conjunction with the Young IBA. 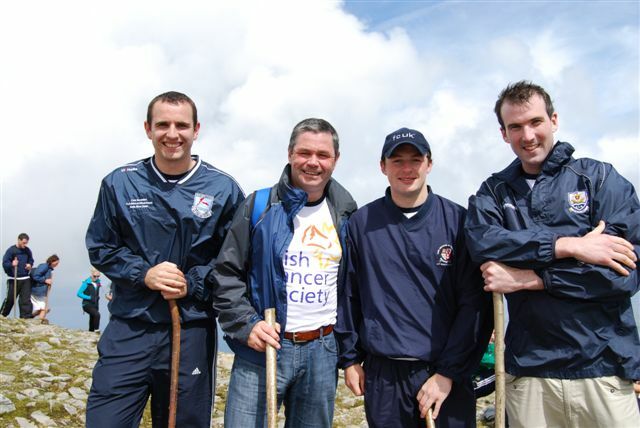 Continue reading Croagh Patrick Climb for the Irish Cancer Society. 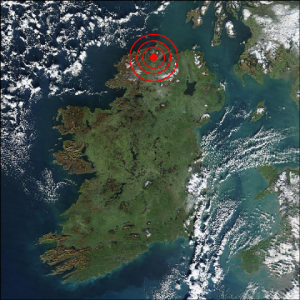 You may or may not be aware of them, but from time to time earthquakes occur in Ireland. Their frequency is rare and their impact is minimal but did you know that almost all insurance policies cover them? On Tuesday and Wednesday the 26th and 27th of January this year Donegal was hit by two minor quakes measuring 1.5 and 1.7 respectively on the Richter scale. This brought the number of quakes in Donegal in January to 3! 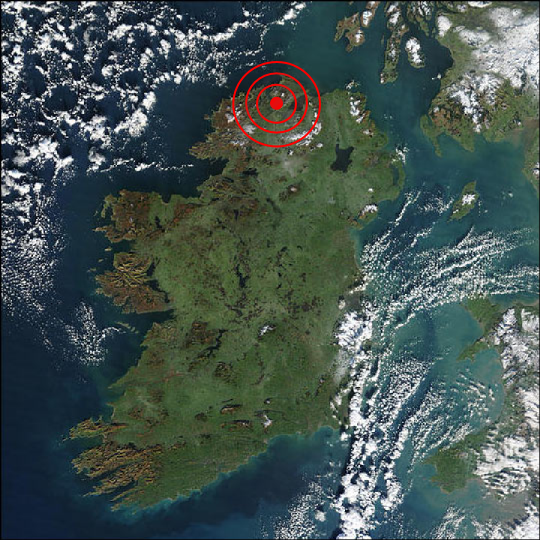 Quakes in Ireland are nothing new, in 1984, an earthquake hit Dublin which measured 5.5 on the Richter scale. This is the largest ever recorded in Ireland. The aftershocks from this quake measured up to 4 on the Richter scale. Continue reading Earthquakes! In Ireland? !